Improvisation is more and more the norm in the work we do and there is a chaotic order in all of that if you just get down in it and find your way with the others you are with. 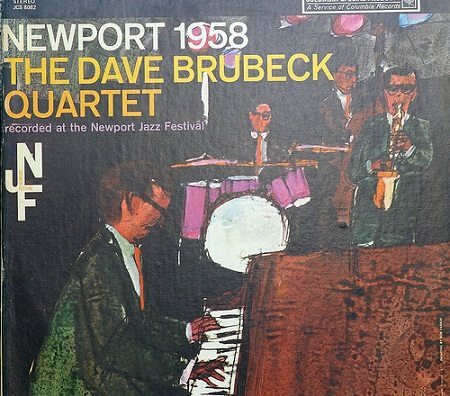 As Dave Brubeck, who died yesterday just a smidgen short of 92, said, “We play it differently every time we play it…So I never get tired of playing it. That’s the beauty of jazz.” But even (and maybe especially) in improvisation, there are some things—like principles—about which we must be consistent, and Brubeck also apparently understood that as well. Dave Brubeck was brought up in California ranch country and he meant to be a veterinarian but instead became one of the 20th century’s best known jazz musicians. Born cross-eyed, Brubeck started his career as a musician unable to sight read music. His musical legacy is obviously well known but his political and social convictions are less so. Brubeck’s career began when the U.S. still tolerated overt and explicit segregation. As reported by the New York Times, Brubeck refused to participate and in the 1950s he stood up to college deans who refused to contract with an integrated band, at one point cancelling 23 of 24 performances he had scheduled. And in 1958, long before boycotting South African performances was the thing to do, he turned down an opportunity to tour in South Africa when the contract required that the band be all-white. The NRA’s leadership has willingly let an ambitious PR firm suborn the organization, systematically draining it of its capital and independence.